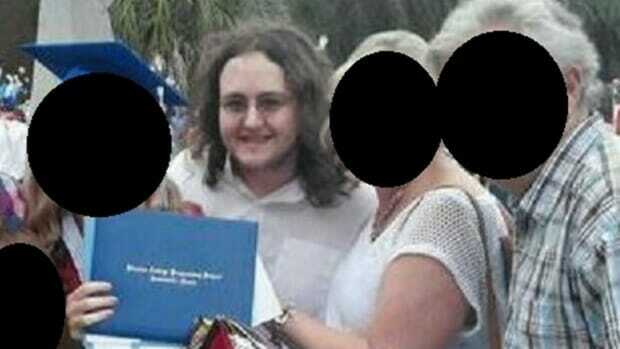 Florida terrorist, Joshua Ryne Goldberg, a Jew who plotted online attacks with ISIS supporters was arrested this week for plotting a bomb attack at a Kansas City 9-11 memorial event. The Jewish man posed as an ISIS terrorist online. ** He planned on dipping bombs in rat poison before blowing them up in a crowded area. Joshua Ryne Goldberg, a 20-year old living at his parents’ house in US state of Florida, was arrested and accused of posing online as “Australi Witness,” an IS supporter who publicly called for a series of attacks against individuals and events in western countries. Goldberg was behind a plot to blow up a Kansas City 9-11 memorial event on Saturday. A 20-year-old Florida man has been arrested on suspicion of plotting a terrorist attack using explosives at a Kansas City 9/11 memorial event this weekend. The FBI raided Joshua Ryne Goldberg’s home near Jacksonville and took him into custody. He’s accused of sending instructions on how to make a pressure cooker bomb. If convicted, he could face up to 20 years in prison. According to court documents, the target was Sunday’s Kansas City Stair Climb, a 9/11 memorial event at the Town Pavilion. The event is very popular with firefighters who take part or watch in honor of the firefighters killed during the September 11, 2001 terrorist attacks. Goldberg is accused of telling a confidential informant to dip nails, screws and glass in rat poison and pack it into a pressure cooker bomb, hoping to kill as many people as possible. Prosecutors said Goldberg used a direct messaging application to talk with the informant late this summer. He used the name AusWitness. The informant told Goldberg that Kansas City was within close driving distance and the two men discussed the Stair Climb as a potential target. 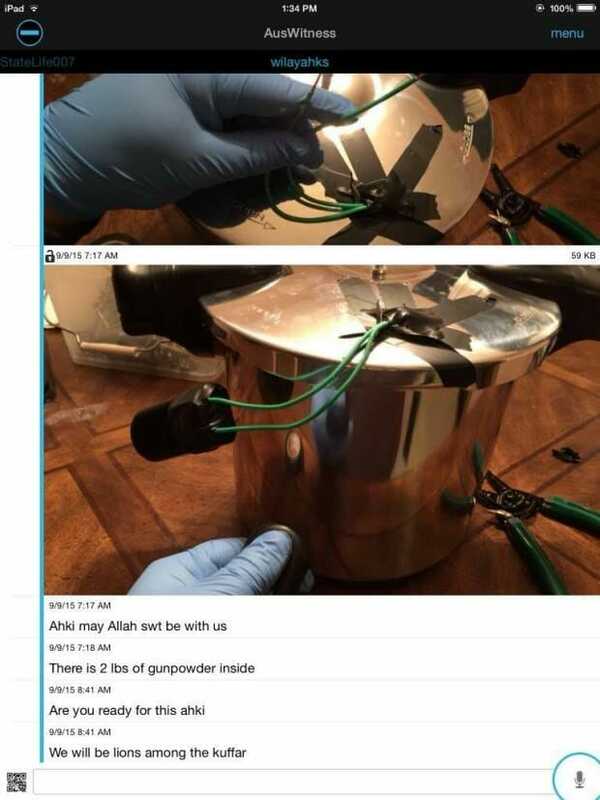 Goldberg sent out instructions on how to build a pressure cooker bomb.